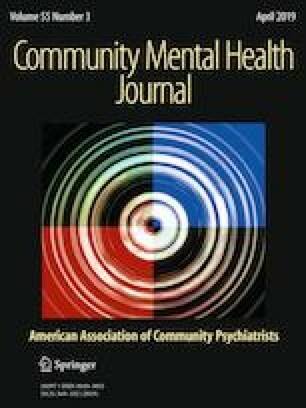 This study was conducted to assess the level of mental health difference between working and non-working women, to explore their stigma and attitude toward seeking psychological help for mental-health problems. World Health Organization’s Self-reporting questionnaire (SRQ-20), adoption of Discrimination–Devaluation scale (D–D) scale for measuring self-stigma and attitude toward Seeking Mental Health Services (IASMHS) Inventory were used. The sampled teachers reported a higher attitude towards seeking mental health services when compared to housewives. Social support and personal stigma were the main factors that significantly predict total IASMHS. Although working females are more susceptible to mental health disorders, yet less stigmatized towards mental health problems and a better attitude for seeking mental health services than housewives. The authors dedicate their sincere appreciation to the participating teachers, and housewives for their cooperation and participation, similarly, we express our gratitude to the principals of schools for their help in facilitating data collection. The Sainsbury Centre for Mental Health. (2007). Mental health at work: Developing the business case. Retrieved November 23, 2015 from http://www.impact.ie/wp-content/uploads/2015/07/Mental-Health-at-Work.pdf. World Health Organization (WHO). (2017). Gender and women’s mental health. Gender disparities and mental health: The Facts. http://www.who.int/mental_health/prevention/genderwomen/en/.